This step-by-step financial modeling course has been taught to thousands of finance professionals at top financial institutions around the world by Scott Powell. In this course, you will learn to build a financial model from scratch by working in Excel and following along with the video. Upon successfully completing the course and all quizzes you will obtain your Financial Modeling Certificate from the Corporate Finance Institute and be on your way to breaking into wall street. This course has a pre-populated DCF model build it, as the focus of the course is on linking a three statement model. CFI's Business Valuation Course focuses on DCF Modeling in Excel in detail. Who should take this financial modeling course? The course provides essential prep for wall street careers in investment banking, FP&A, corporate development, and other areas of corporate finance. Earn our certification and set yourself apart. From beginner to advanced, this Excel modeling course is designed to teach you how to be a complete financial analyst. This class is one of the 9 required "Core" courses for CFI's financial analyst training program, which grants the Financial Modeling & Valuation Analyst (FMVA) accreditation. This course is excellent. Well paced and gives a clear understanding of what is being done and why. Wish this was available before. A great starting point for anyone interested in finance and modeling. Gave me the ability to effectively build a financial model! With the easy step-by-step instructions and learning exercises, the course has taught me how to effectively build a financial model by myself and even taught us how to look at financial modelling from different perspectives and adapt to different scenarios. The content and the notes are great! The video when showing moving up and down an excel sheet was intermittent and hard to follow. All things you can do with Excel, it is better than any ERP solutions like SAP FICO. The course content was impeccable in design, and obviously did satisfy the claims made before the onset of the course. The material could be judged with no less than certain high standards, though in the last module, the instructor did seem to rush things a bit, but again that's an opinionated version. Overall, it's flawless ! I usually do not leave comments. But I must say honestly that this course is the best ever seen online. It is very practical. I whish I knew it a few years ago! 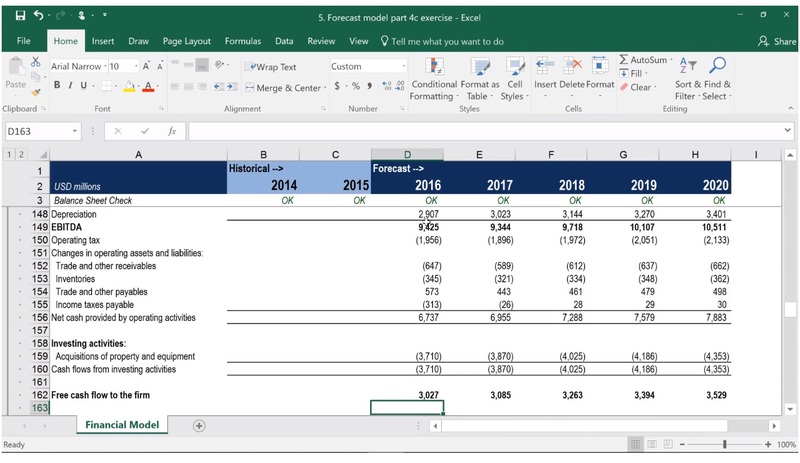 Step-by-step guided course on how to build a balance sheet and cash flow statement forecast model using Excel. Would have appreciated a final exercise to recap all the concepts. All the rest was simply perfect. Intense stuff for a rookie! 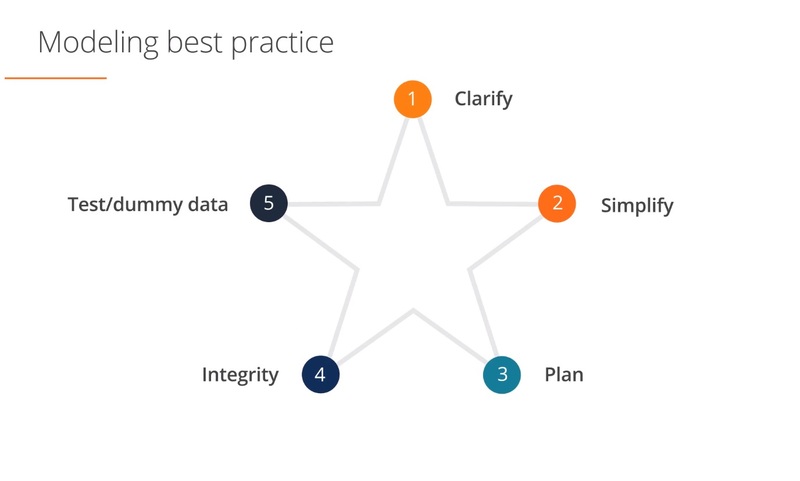 James Valentine mentioned in his book "Best practices for Equity Research Analysts" that simplicity trumps complexity in the investment process. The more complicated the model, the greater the likelihood that something will go wrong. This course provides a powerful tool to build a simplified and robust model. It is well-structured with step-by-step and high-quality video instructions that are easy to follow. What I like the most are the downloadable files accompanied with the video instruction. The files are organized based on each exercise and allow me to practice the concept immediately. The quiz at the end is a perfect recap for the concept learned throughout in the course. The topics of financial modelling are well explained and easy to follow. Alternation between video lectures and step-by-step instructions is really helpful to complete the model on your own. 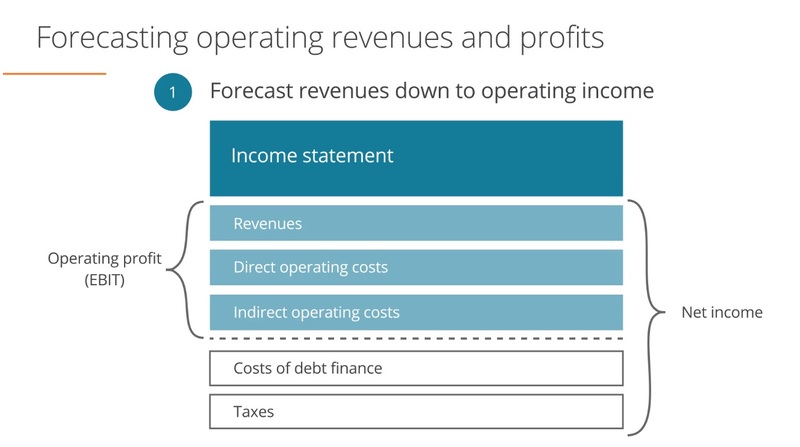 I've taken several finance courses in undergrad but never one that gave such a complete picture of how to build a financial model. This course really helped me connect the dots from many of my B-Comm courses. It's great to go at your own pace, pause, and re-watch chapters.